Kerala stands tall among the Indian states in terms of literacy as well as educational achievements. Right from the early days,be it the pre independence era or the post independence period, Kerala has always made significant breakthroughs in the field of education with the princely state of Travancore serving a platform for significant contribution. Interventions from the time of the royal family as well the christian missionaries during the last two centuries paved way for the educational reformation in Kerala. These interventions were catalytic elements for the overall development of the state. Trivandrum holds a rich legacy of all these educational reforms, by hosting many of the earliest educational institutions of the state. 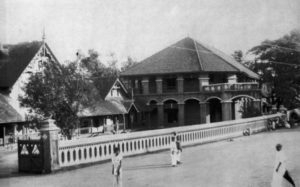 Initiatives like the Raja’s Free School, one of the earliest schools for promoting free education to all, the Sanskrit college, the Ayurveda college, Maharaja’s college for women, Law college, Arts college and the Reformatory school for juvenile offenders were all contributions of the royal family. Subsequently, the christian missionaries also began to establish English medium schools in the state along with the support of the governments that paved way for education being more accessible to all sections of the society. The collective effort played an important role in reshaping today’s society that we live in. Apart from developments like the software and technological hubs , the infrastructural facilities, tourist destinations or the cultural extravaganza, Trivandrum can unarguably be called an educational hub too.Many people from different part of the state as well as the country travel, work and stay here and the city is sufficient enough to satisfy all the educational needs for their kids. Right from kindergarten to research level, Trivandrum is a one stop destination that satisfies one’s academic needs with the presence of premier institutions. The school education system in Trivandrum is definitely worth a mention. 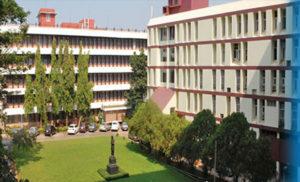 Various schools with affiliations like State Council of Educational Research and Training(SCERT), Central Board of Secondary Education (CBSE), Indian Certificate of Secondary Education(ICSE), International General Certificate of Secondary Education(IGCSE) and National Institute of Open Schooling(NIOS) are present in the city. 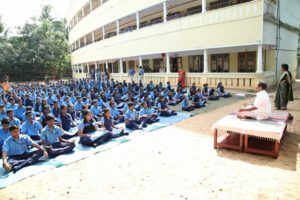 Trivandrum currently has 80 plus CBSE schools ,15 plus ICSE schools, 500 plus Government schools and 5 International schools.The best thing about the school educational system in Trivandrum is the accessibility factor ; i.e one could easily access all the schools within the city radius. The Pattom- Nalanchira MC road stretch in the city is an example where you have the presence of Arya Central School, Kendriya Vidyalaya, Girls Model HSS, St. Mary’s HSS, private kindergartens, Sarvodaya schools and St.Johns in Vidya Nagar and Navajeevan Vidyalaya at a single stretch , which proves the accessibility factor. The other prominent schools in the city include Christ Nagar, Chinmaya Vidyalaya, Holy Angels, Carmel, St. Shantal, St. Thomas, Infant Jesus, Loyola, the Sainik School and much more. Apart from the CBSE ,Government and Aided schools, the city also has premier International Schools like Trivandrum International school, the Sabarigiri, Silver Oaks and also pre-schools like Maple Bear, L’ecole Chempaka & Toddler’s English that provide IGCSE- International curriculum. On the other hand, the Trivandrum International School’s curriculum also supports the International Baccalaureate (IB) diploma program that widen the student’s educational experience. Another interesting fact is that schools like Navajeevan Bethany Vidyalaya, Sarvodaya and Christ Nagar have bagged the international accreditation by the British council for their eminent activities over the years. One of the main advantages of the education here is that one could pursue his/her education which is less expensive when compared to other metros. The annual fees of a 4th grade kid in schools here would be around Rs. 45K while it could go beyond a lakh in other metro cities. 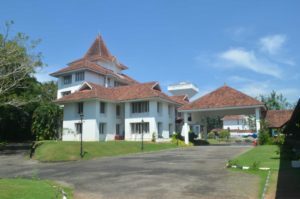 Trivandrum is also home for various eminent higher educational and research institutes with a large legacy and potential that offer multidisciplinary subjects in the field of arts, humanities, finance, information technology, aviation, hotel management, engineering, medicine, space sciences, and biotechnology. 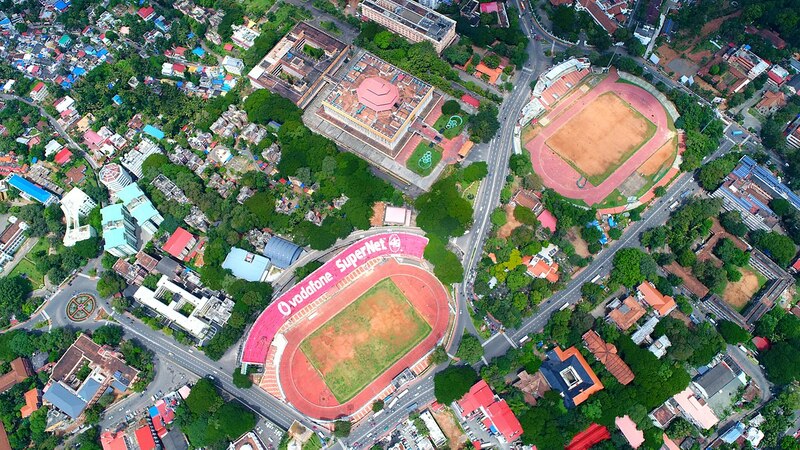 Trivandrum hosts two universities, the Kerala University being one of the earliest universities of the country , established in 1937, and the other being the APJ Abdul Kalam Technological University, established in 2014, to supervise and guide the technological and engineering education in the district. The city also houses premier institutes of national importance like Indian Institute of Space Science and Technology (IIST) , the Indian Institute of Science Education and Research( IISER), Sree Chithra Tirunal Institute of Medical Sciences and Technology (SCTIMST). 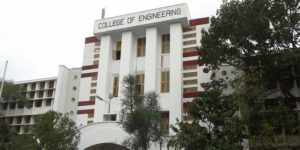 Other prominent institutes that serve the academic purposes include Government Law College and the Law academy for legal education, the College of Engineering(CET), Barton Hill, Sree Chitra Thirunal, Mar Baselios, Karyavattom College of Engineering (UCEK) for engineering and technology and Arts college, MG college, University College, Loyola, Mar Ivanios, Women’s, Fine Arts College that offer undergraduate ,postgraduate courses and research facilities in Arts and Humanities streams. Some of the above mentioned colleges have been accredited A grade by the NAAC council. The other prominent research institutions to be named are Centre for Developmental Studies(CD-S) , IIITM-K, C-DIT, CDAC, NCESS, Rajiv Gandhi centre for biotechnology and many more. Apart from the academic institutions, there are also opportunities and platforms for students that enhance their extra-curricular skills. Schools in the city, irrespective of curriculum organize various arts and cultural festivals keeping in mind the child’s creative and mental growth. Major activities like Arts Day, Sports Day, Ethnic day, Yoga Day, Annual day, Film festivals, Competitions are all part of the academic activities of the schools here. Atal Tinkering Labs, a NITI Aayog initiative have been established in various schools that are equipped with 3D printers, robotics and electronic developmental tools with a view of stimulating young minds that would transform the country. Also the presence of the Karyavattom Sports Hub, the LNCPE and the musical academy plays a major role in fostering the physical and creative talents of students. While we talk about the educational facilities in Trivandrum, we cannot forget the presence of libraries around the city. Libraries like the Central Library and University library were among the earliest libraries to be established in the state, that has a legacy of being repositories of knowledge and thereby fostering generations of scholars, teachers and students. Recently, the Kerala University library celebrated its 75th anniversary. These libraries can be accessed easily as it belongs to the heart of the city with very low membership rates. Also, private community libraries like ‘The Reading room” have been gaining popularity among the people as these spaces change the age old concepts of libraries. 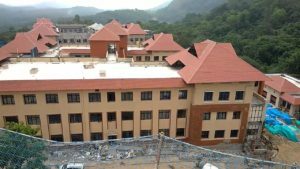 One of the concerns of those who stay outside Kerala is whether the educational institutions here match the benchmarks of premier institutes outside. 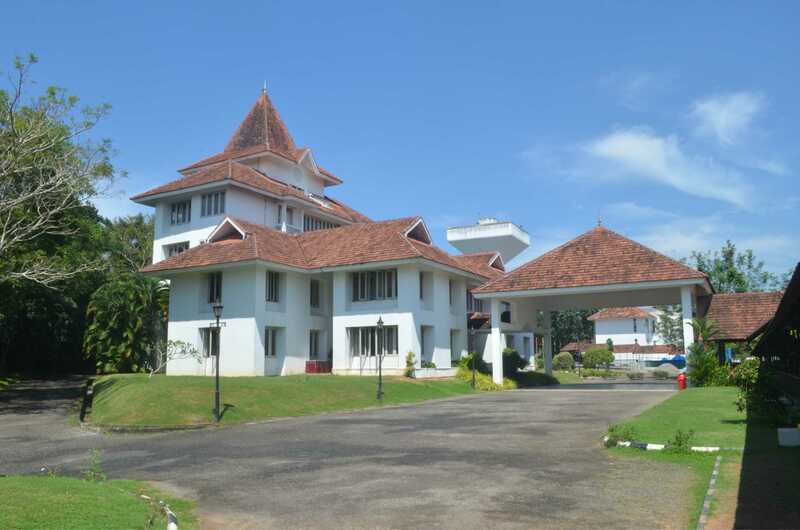 Rest assured, the institutions in Trivandrum comes with impeccable record and rich legacy and have always contributed great personalities who have excelled in various fields of works.